This iMac is in good working condition there are some marks on the case but the screens are perfect. It comes in a refurb box with. 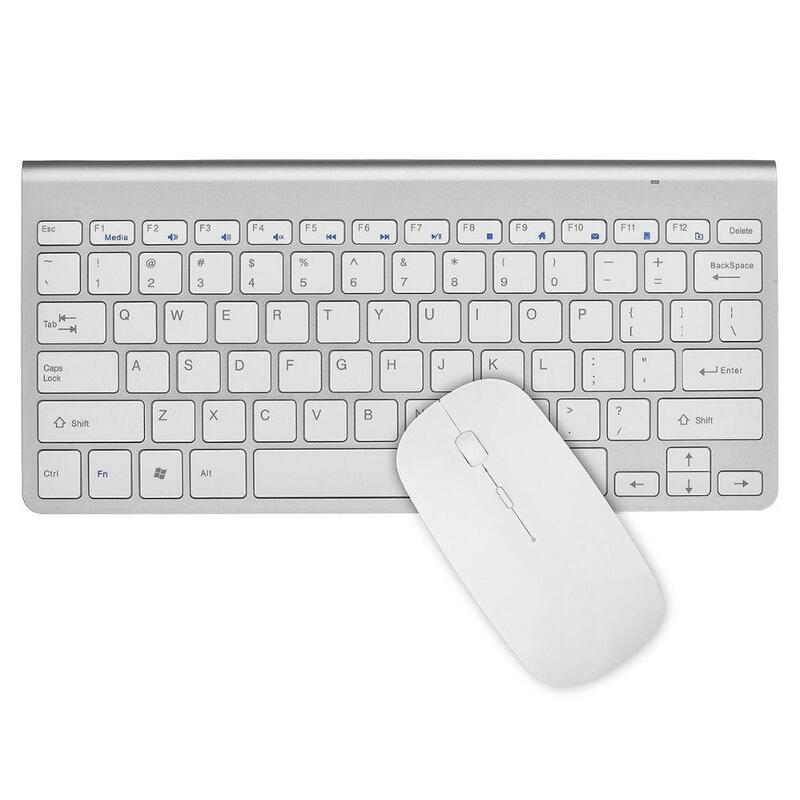 It comes with wireless generic Mouse and Keyboard ( Not Apple). 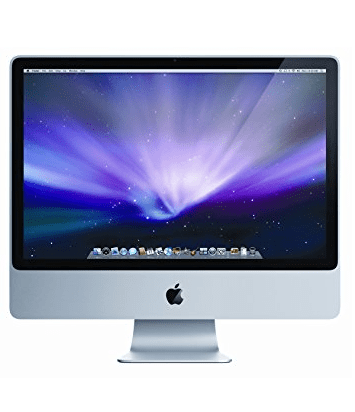 The iMac “Core 2 Duo” 24-Inch Aluminum features a Intel “Core 2 Duo” processor, with two independent processor “cores” on a single silicon chip, a 6 MB shared level 2 cache, a 1066 MHz system bus, 4 GB of RAM (1066 MHz DDR3 SDRAM), a 500 GB (7200 RPM) hard drive, a vertically-mounted slot-loading DVD�R DL “SuperDrive”, built-in iSight video camera, and built-in stereo speakers underneath the 24″ glossy TFT Active Matrix LCD (1920×1200 native) display.